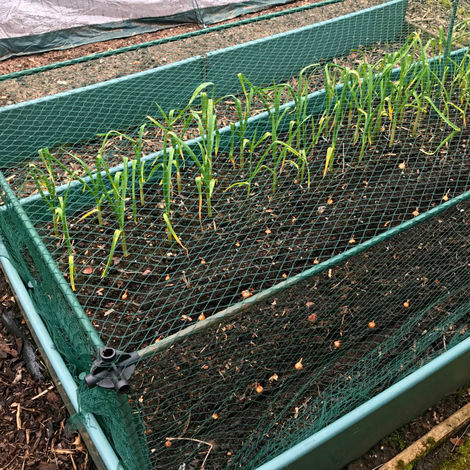 A great no-nonsense starter cage at an unbeatable price and ideal for beginners who want to give fruit & veg growing a go. Simple to put up and take down and can be modified or extended as and when you need (see our extension kits). Available in various sizes and perfect for strawberries and salad crops. 20mm mesh bird netting included.